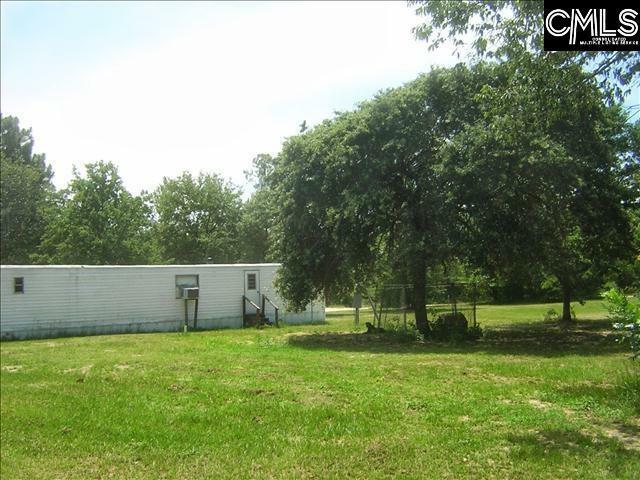 Beautiful property nestled on 16 acres with 8 mobile homes. Great Location. 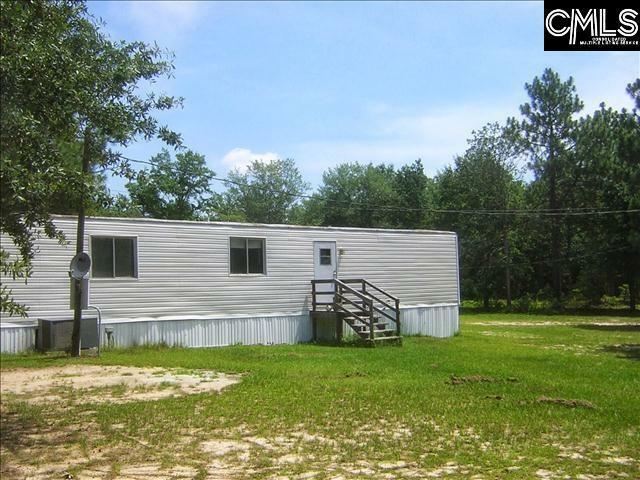 Possible owner financing, with half down of contract price! Five 3 Bdrm ($550 rent) & Three 2 Bdrm ($500 rent). Extremely well maintained. Owner has just about replaced everything in homes (plumbing, hot water heaters, and remodeled). Great schools close by as well as a convenience store nearby. Peaceful county atmosphere! Yealry water paid by Owner on a commercial meter. 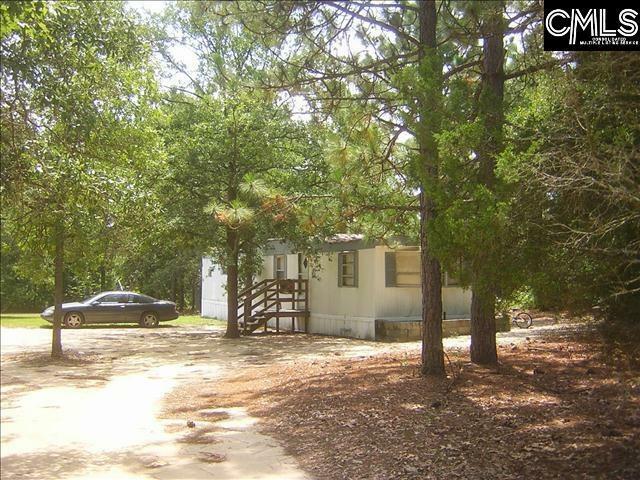 ($1,560.00) Insurance ($1,400) All homes have their own septic tanks & water cut off. 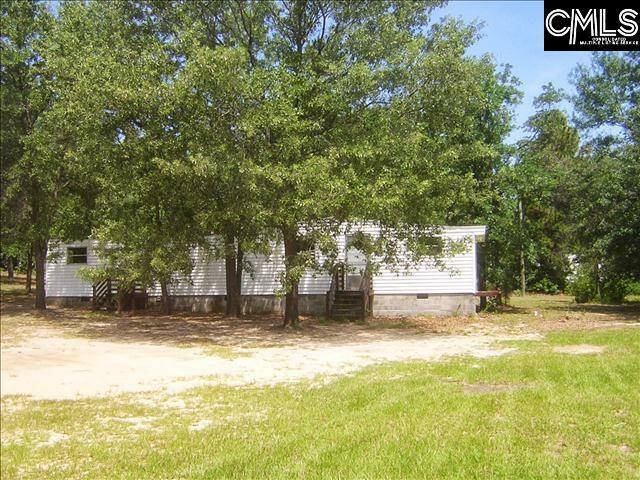 Per Kershaw County will not be able to add additional homes on the property. Just sit back and collect!